So, you’ve arrived in London to a scurry of map checking, diary ticking and manic city bustle. You hardly get a chance to breathe let alone organise your time. With a city spanning thousands of years in the making and a diverse collage of boroughs spread far and wide over the whole city, it’d be no surprise if you simply couldn’t fit in everything you wanted to get done during your stay. 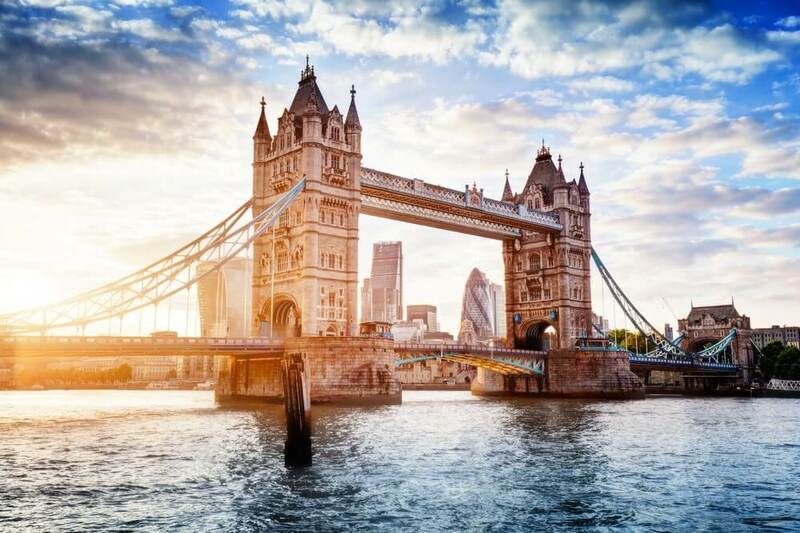 There are so many attractions in London that fitting them in would be impossible, but whether you’re backpacking with friends in a youth hostel or on an extravagant stay in 5 star hotels in London, you can at least peruse of some of the most popular London attractions checklist and choose a few which will take your fancy during your stay. There’s always something for everyone in London, and finding a great day out for all ages has never been easier! 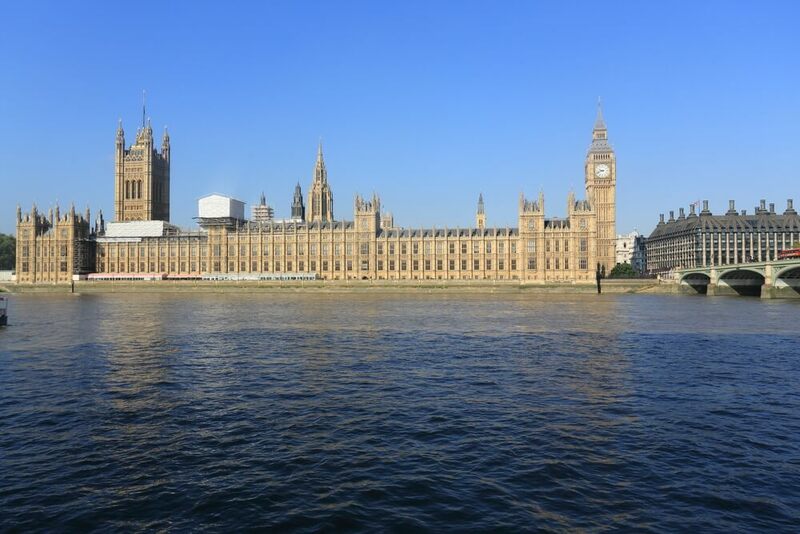 Also known as Elizabeth Tower, the nickname Big Ben was given to this majestic riverside clock due to its large stature. Reaching over 96 metres, this 158 year old tower is one of the iconic landmarks of the city. Although now its bells are being upgraded alongside its interior, the bell would chime hourly; giving Londoner’s a great way to know the time. This incredible tower was created by famous architect Augustus Pugin as part of Charles Barry’s designs for Westminster Palace. And that brings us smoothly onto the houses of parliament. Originally built in 1016 but demolished after a fire, the palace of Westminster as it now stands was a structure created in the 1840’s. Spanning back centuries, the palace in its many incarnations has been used to house the ruling government as well as the House of Commons where regular debates are held with the opposition party. 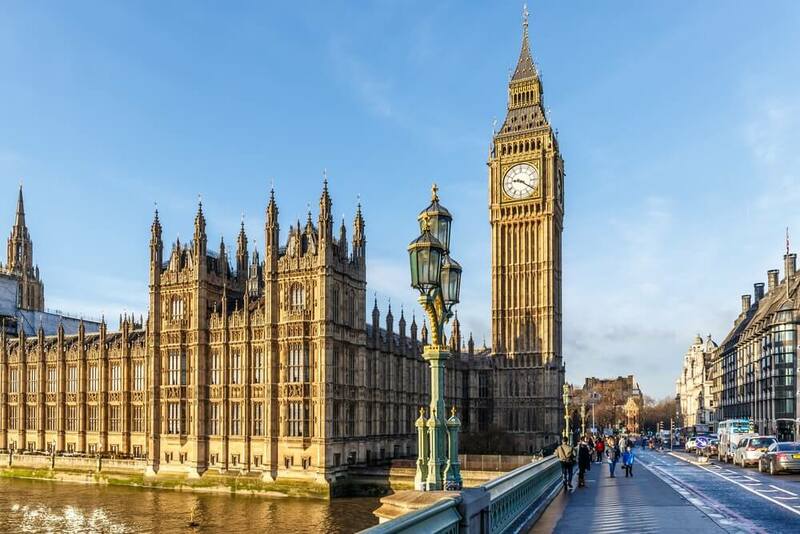 You can take tours around the houses of parliament on a daily basis, giving you a chance to see the home of the ruling body of the central British Government, one of the longest running democratic states in the world. 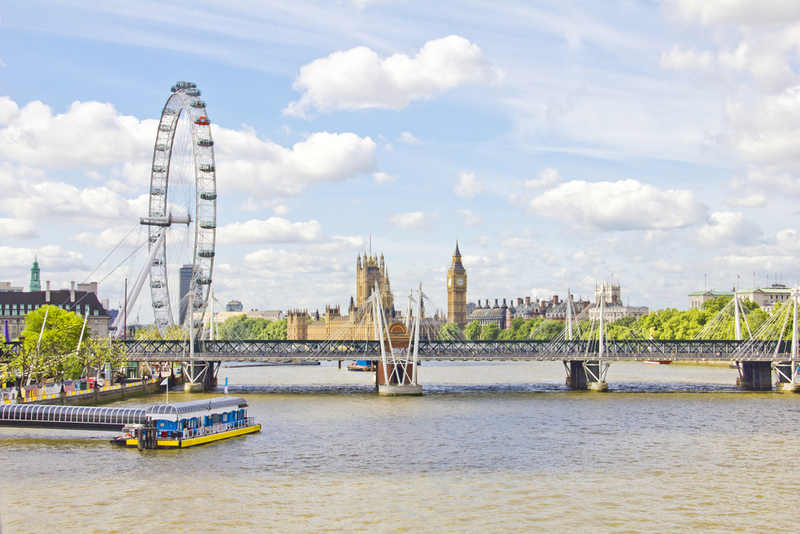 The London Eye is based on South Bank next to the River Thames. For first time London visitors staying at hotels such as the Montcalm London, this is a prime opportunity to get your bearings around the city, due to the height of the millennium opened Ferris wheel giving you an incredible view on all sides. The 32 ovoid shaped capsules which are sealed and air conditioned can hold up to 25 people and one revolution on the wheel takes a perfectly timed half an hour. 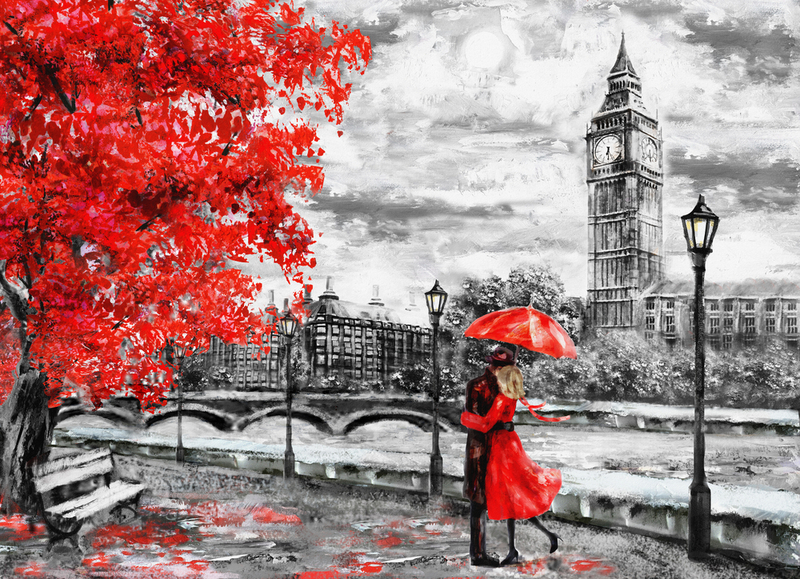 This timing finds the sweet spot in regards to a busy tourists day, you will not only get enough time to soak in the view over the River Thames, but you’ll be able to fit in a lot more into your schedule as well. 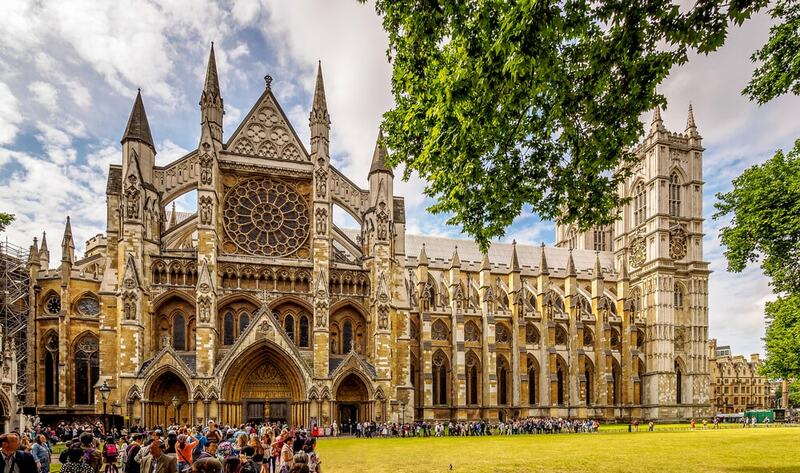 With a formal title of Collegiate Church of St Peter at Westminster, the abbey is located next to the Houses of Parliament and was built in the Gothic style in the year 960 before being rebuilt after the dissolution of the Monasteries’ in 1517. The abbey is known for being the “Royal Peculiar”, making it the direct church of the reigning monarch. This has led to it being the main site of all coronations for the English Monarchy and is also the wedding place of many of the British Royal Family. This historic monument is one not to be missed, especially if you are visiting the aforementioned Houses of Parliament and Big Ben. This trio of historic monuments will give you hours of historic insight into the ruling heart of the country. Another London river landmark, the Tower Bridge is the famous drawbridge over the River Thames. The suspension bridge was built between the years 1886 and 1894. Not to be confused with London Bridge located near South Bank; Tower Bridge is white and blue coloured and consists of two bridge towers. The bridge is also open to tours from the public, with public walkways along the top, taking you to a giddy height of 65 metres above the river. The Tower of London is located just across from Tower Bridge and has been standing since the 11th century, built by William the Conqueror. Originally seen as a symbol of French oppression the tower would soon become one of the strongholds against attacks on the city. The Tower of London is also notorious as the execution ground of many prominent British figures, also acting as the prison for notorious figures such as the Kray Twins up until the 1960’s. 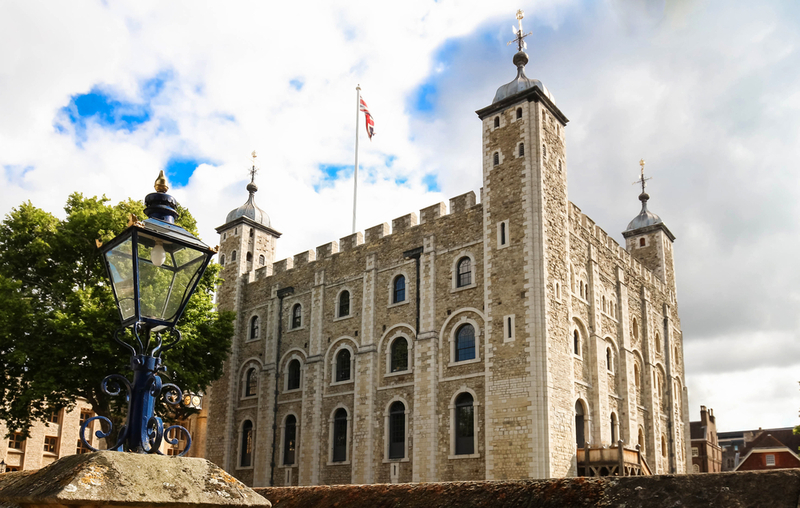 Now a popular tourist attraction in the city, the tower is now the home of the Crown Jewels. Piccadilly Circus is one of the busiest parts of the West End, with roads leading towards Oxford Circus, the area holds not only some of the best 5 Star hotels in London but also many of the iconic West End sites such as the Picturehouse Central Cinema and many West End Theatres such as the Gielgud and the Piccadilly Theatre. Here you can also find many restaurants and amenities which attract millions of tourists to its bustling square every year. 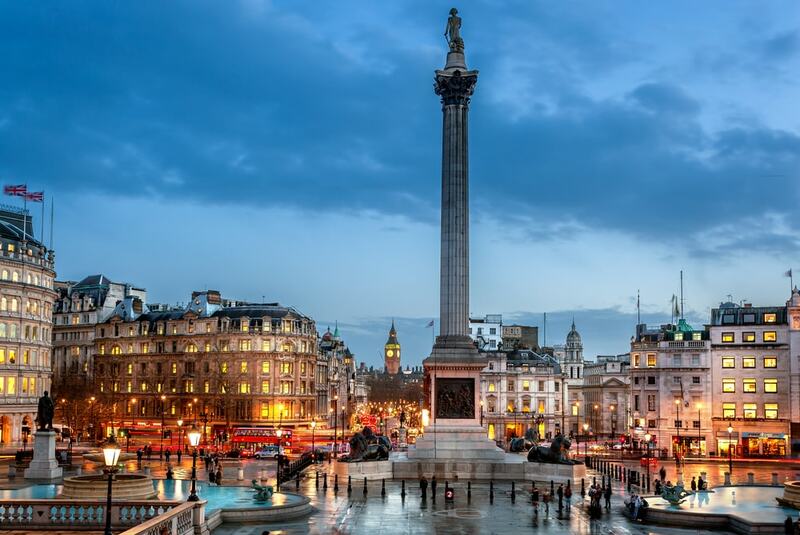 Home to the iconic Nelsons Column, Trafalgar Square is one of the most famous squares in the entire city. Playing host to the National Gallery and the National Portrait Gallery, the Square has been a landmark since the 13th century. The four lion stature in the centre guards Nelson’s Column in the centre of the square whilst the fourth plinth has held examples of contemporary art since 1999. 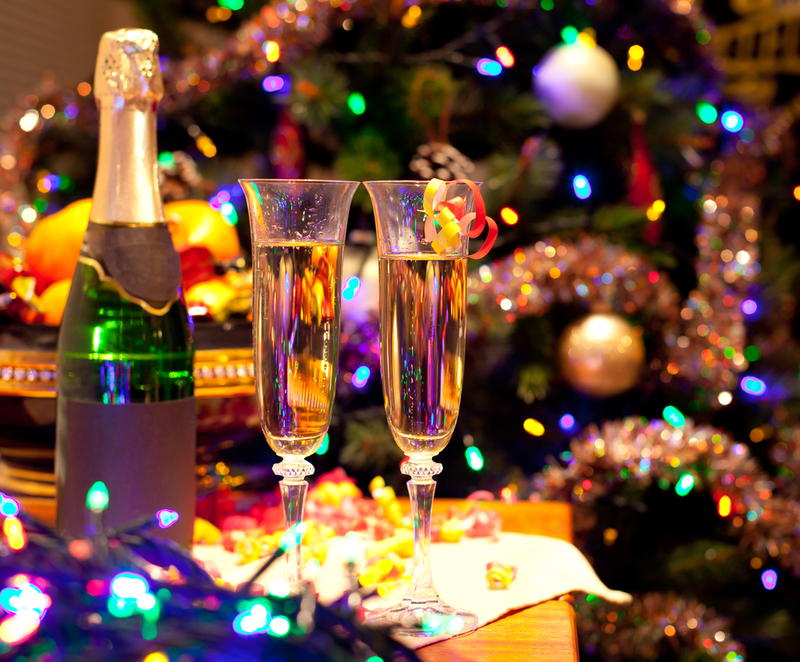 The square is also famous for its Christmas time decorations and for often being the rallying point for many peaceful protests over the years. This Anglican Cathedral was founded in AD 604 in memory of Paul the Apostle but the cathedral as it stands today was created in the 17th century. Based on Ludgate Hill in Central London, this grade I listed building is a popular tourist attraction due to the amount of coronations, royal weddings and notable funerals which have taken place. Among the notable events at the cathedral is the funeral of Winston Churchill and Margaret Thatcher as well as the wedding of Charles and Diana. Built by famous architect Christopher Wren, the Cathedral’s Baroque style and intricate interior are well worth a visit from any tourist in the city. Buckingham Palace is the city residence of the Royal Family and is located just off of St James and Green Park. Now used as the administrative headquarters of the monarch, the site was built in 1703 for the Duke of Buckingham but was bought by King George III in 1761 as a residence for the then then Queen Charlotte. Since then, the palace has been the home of many of the Royals such as Queen Victoria and has undergone many extensions from the likes of John Nash and Edward Blore, among other famous architects. Hyde Park is the largest Royal Park in the city of London spanning a jaw dropping 350 acres. This park is the focal point of many British celebrations such as British Summer Time and the Winter Wonderland Festival whilst also playing host to famous landmarks such as the Serpentine Lake and Gallery. There’s plenty of fun for all the family in Hyde Park, with the Serpentine Lake hosting its own outdoor lido and with pedalos to hire so that you can paddle alongside the swans often found on the lake. With memorials to the likes of Princess Diana and the 7/7 bombings this park is of major historical significance and reflects everything great about the city. Kensington Gardens was created for Caroline fo Brunswick, originally as a private gardens in the 18th century. The garden itself is a prime example of the new design of English Garden which became prevalent at the time, with sunken garden features, waterworks in the Dutch style and beautiful botanical areas. On top of this, you can find Kensington Palace within the garden grounds. This majestic 17th century house is currently home to the Duke and Duchess of Cambridge as well as Prince Harry and the Duke and Duchess of Kent. Harrods is known as one of the largest department stores in the country with a whopping 5 acres of retail space. Home to the luxury Harrods Hamper, this department store is a prime location for London tourists to find a great souvenir to bring back to their loved ones. If you want to be one of the 3000 visitors who visit a day, then be sure not to miss the incredible 330 departments. Products which the department store offers includes clothing for all sexes and ages, haute cuisine, cakes, tailors, arcade machines, financial and banking services as well as its own beauty spa and salon. This all-encompassing department store is not one to miss if you fancy a day of pampering and high class care. The British Museum is one of the best known museums in the city and what’s more its free! If you or your fellow travellers have a distinct interest in world and human history then the British Museum is the one for you. Here you can find permanent exhibits ranging up to 8 million works. With a focus on human history, art and culture, the museum was established in 1753 and was built upon the collections bequeathed to the general public by scientist Sir Hans Sloane. Here you can find exhibits with relics from Ancient Japan, Asia and the Egyptian empire. This even includes a preserved Mummy, a fascinating relic among thousands of others. For a more modern wonder of the city, why not marvel at the peculiar Gherkin. This 180 metre high neo futuristic piece of architecture is one of the most iconic and quirky skyscrapers of the city and stands tall at 41 storeys. It currently holds a varying range of businesses including Swiss RE, ION trading and Hunton and Williams. The building was developed and designed by Norman Foster and Arup Group before being erected by Skanska. The building was completed in 2003 and now serves as a recognisable addition to the London skyline. Based near Baker Street and the Paddington area of London, Madame Tussauds wax works is one of the most popular tourist attractions of the city. 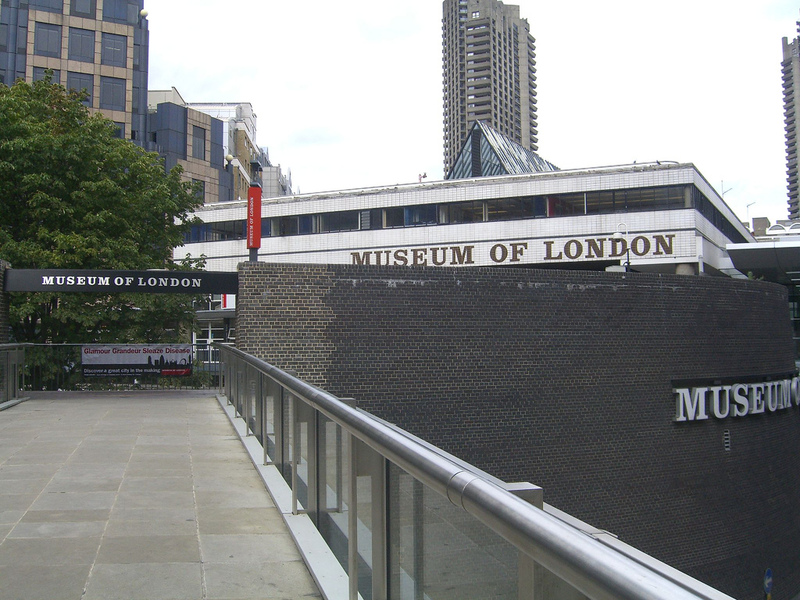 One of the many Madame Tussauds wax museums created by the famous wax sculptor, the London branch plays host to special exhibitions relating to the opening of films such as Sherlock Holmes and King Kong as well as permanent life like replicas of famous figures from pop culture and from throughout history. These include the likes of Albert Einstein, Brad Pitt and even Hugh Bonneville. The museum is a perfect place to get that selfie you’ve always wanted with your celebrity hero. Covent Garden is one of the most well-known shopping districts of the city of London. Based between Leicester Square and Holborn, Covent Garden gives visitors a great link into the London West End whilst also playing host to some of the best shopping and dining experiences in the city. Whether its high street fashion or independent boutiques, Covent Garden has what you’ll need. With an extensive Niketown store, an Urban Outfitters and even a Fred Perry retailer, you can be sure to find the best in fashion and accessories. On top of this, the market is one of the most unique in the city, with its own market stalls and even a Moomins shop. If you need a bite to eat, don’t miss the extensive range of restaurants, cafes and bars dotted around the street performer frequented area. Covent Garden is also a prime location for some traditional British Pubs, an often visited area for locals to relax after a busy day at work. The Millennium Bridge began construction in 1996 and was finished by the beginning of the millennium. This footbridge, also known as the wobbly bridge is created using a suspension design with a “blade of light” aesthetic. The design was the winning entry for a competition set up to find the best designs for the Millennium Bridge. It’s easy to see why this 325 metre three part structure made from aluminium won the award. The working load of the bridge is designed to carry 5000 people at one time and although that may seem like a lot it is definitely necessary when you take into account the amount of people who will be using it. 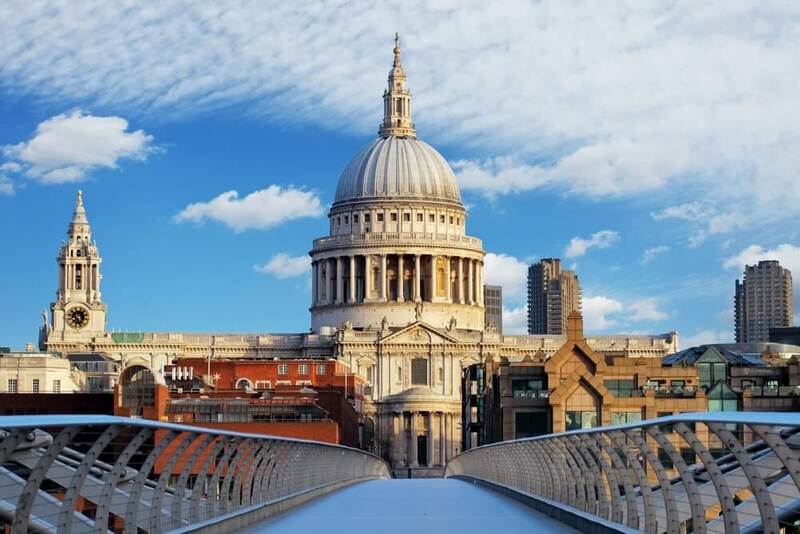 With the Globe Theatre and the Tate Modern on one side as well as St Pauls Cathedral on the other, it’s a well-connected bridge for tourists. Based in Trafalgar Square, the National Gallery is one of the most popular Art Galleries in the city. Dating back to 1824, the gallery is home to a massive collection of 2300 paintings, some of which are as old as the 13th century. Whether you’re looking for the works of Turner, Holben or Van Gogh, you’ll find some recognisable classics dotted around the gallery. One item of note about the national gallery is in the fact that it was not taken from an existing collection from royalty or nobility but was instead stemming from a collection of 38 paintings which were bought from John Julius Angerstein, a patron of the arts in the 19th century. Any lover of theatre can’t miss out on a visit to the Globe. This Theatre dates back to 1599 and is most famous for being the home of Shakespeare’s players. Over the next few decades William Shakespeare and his company would come to debut many of his most famous works here. The Globe as it now stands was created in 1997 and is a rebuilt version of the original which was pulled down by the Puritan rule of the mid 1700’s. The globe theatre as it now stands performs not only Shakespeare plays but now contemporary ones as well making it a go to place for both the traditional style of theatre and more innovative pieces. For any botanists visiting the city, or for anyone who just can’t get enough of plant life, Kew Gardens is known as the “largest and most diverse botanical and mycological collections in the world” and has been making waves in the botanical game since 1840. Whether you’re looking for books on botany to study or rare plant specimens, the garden holds 30,000 different plants as well as 750,000 volumes of related literature with more than 175,000 illustrations, prints and drawings alongside it. With all of this and more, the garden has become a top garden attraction for tourists, especially during the summer months. The Victoria and Albert Museum is based in South Kensington alongside the Science Museum and Natural History Museum. Set up as a museum which explores design, printmaking and ceramics from across the world. On top of this you can find 12.5 acres worth of gallery space which will no doubt fill an artistically inclined tourist day.